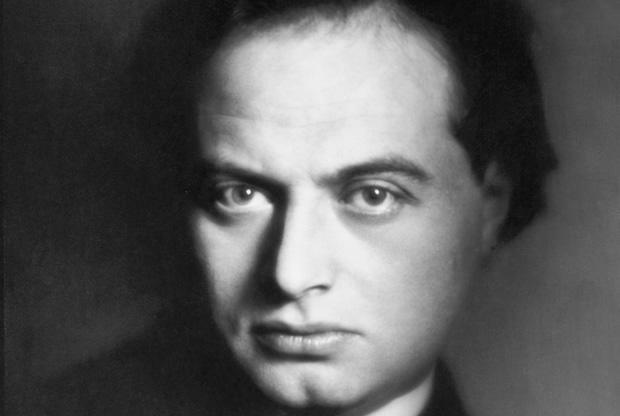 The poet, novelist and playwright Franz Werfel was born in the Czech capital of Prague at the end of the 19th century although, of course, at that time, the city was part of the Austro-Hungarian Empire. 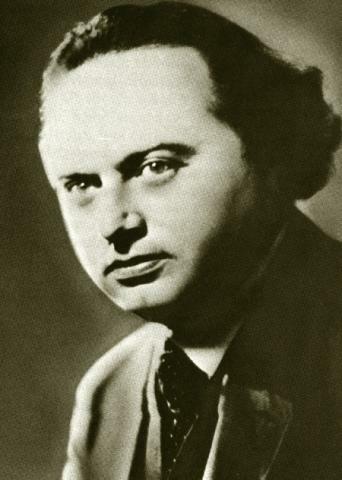 Although Jewish by birth he also had strong leanings towards the Catholic faith which, not surprisingly, made him unpopular with Jewish friends and readers of his work. He is best remembered for two major pieces of work, one of which was about an act of genocide on the Armenian people and the other a novel about Bernadette Soubirous, a French Catholic saint. 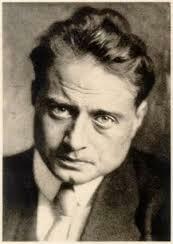 He was born Franz Viktor Werfel on the 10th September 1890 into a wealthy Jewish family. His father ran a successful leather goods company. 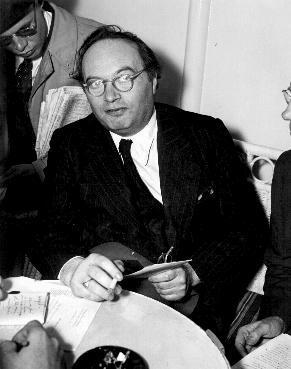 The Werfel family were part of a community of progressive German speakers and it was normal for the children to be educated in a primarily Catholic school. A rabbi was on hand at the school to assist with preparations for Bar Mitzvahs. Franz also had a Catholic governess at home and this, along with his schooling, influenced his thinking quite radically. He was able to study and appreciate other faiths, such as Islam and Theosophy. Franz was an avid reader and began writing early in his life. 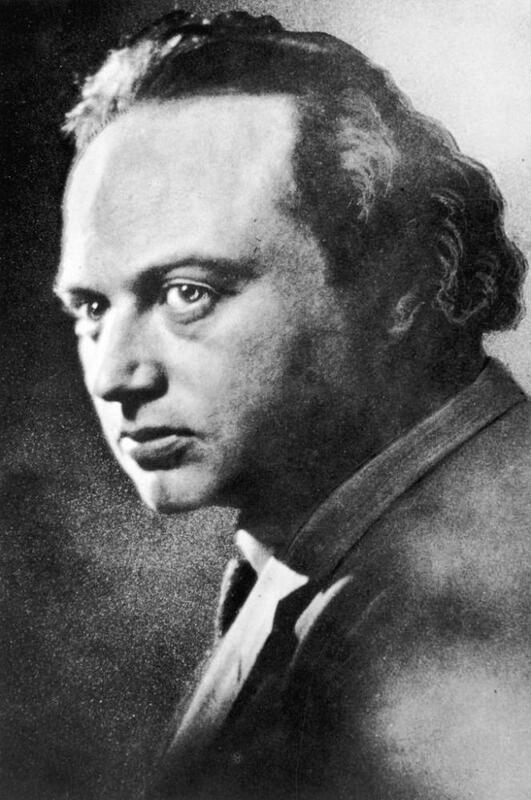 His first collection of poems was published in 1911 and it was called Der Weltfreund which translates loosely into Friend to the World. 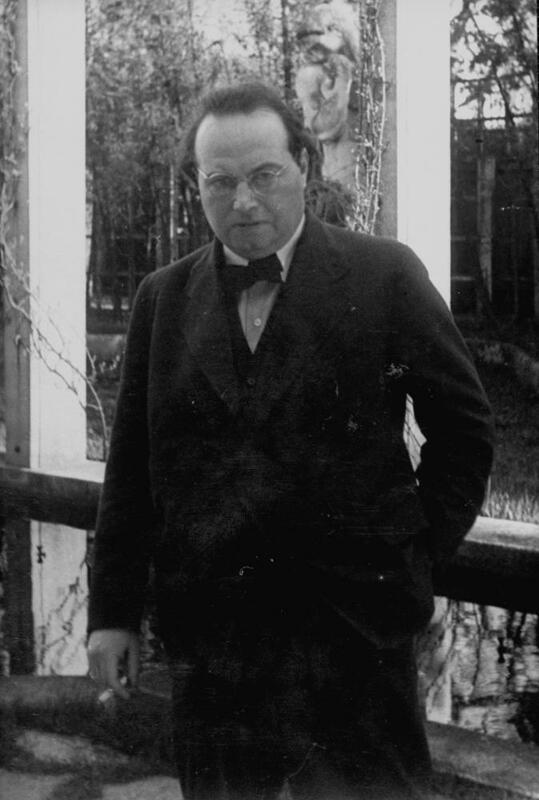 He was a frequenter of Prague’s cafes where he sought out the company of other German Jewish artists and poets. 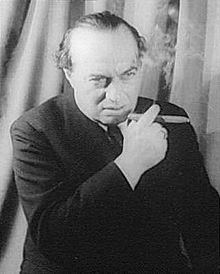 Contemporaries of this time included Franz Kafka and Max Brod and Werfel was already a much admired writer. 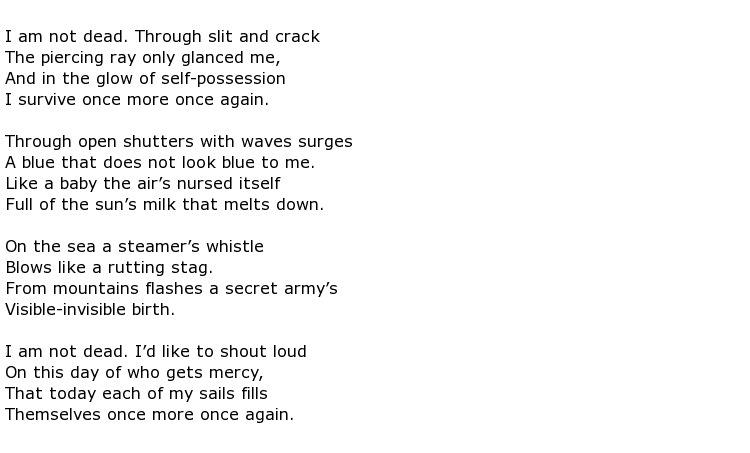 His work could be found in journals such as Die Fackel (The Spark). He sought to extend himself though and, in 1912, he took up residence in Leipzig where he joined an established set of German intellectuals such as Rainer Maria Rilke and Martin Buber. 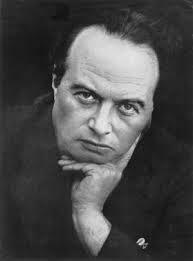 Werfel’s poetry covered a wide range of themes and moods, ranging from Expressionism to the occult. He had dabbled in séances with friends as part of his desire to explore all forms of religious practice and, even during military service with the Austro-Hungarian army, he found time to reflect on the crazy world around him and write his feelings down. He was serving as a telephone operator on the Russian front so will have been in some danger on a day-to-day basis. He had an interest in the myths and legends of ancient Egypt and his bias towards Christian faiths was probably a result of his anti-Zionist stance. Nevertheless, as the 20th century wore on he had just cause to fear for his life, fleeing Austria because of the Anschluss of 1938. He sought refuge in France but fled once again as the Nazi net closed in on all European Jews. He and his wife only just managed to escape from Marseille and they were assisted by the Emergency Rescue Committee to make their way to the United States. 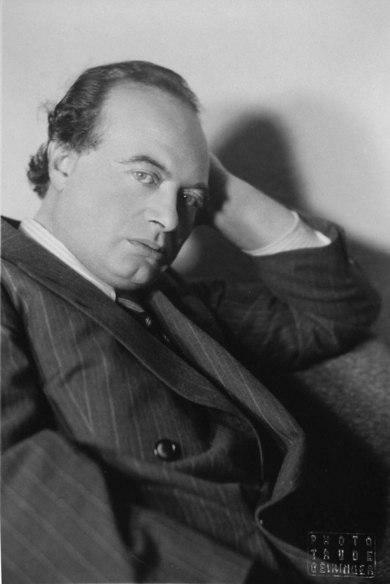 Franz Werfel died in Los Angeles on the 26th August 1945, aged 54.